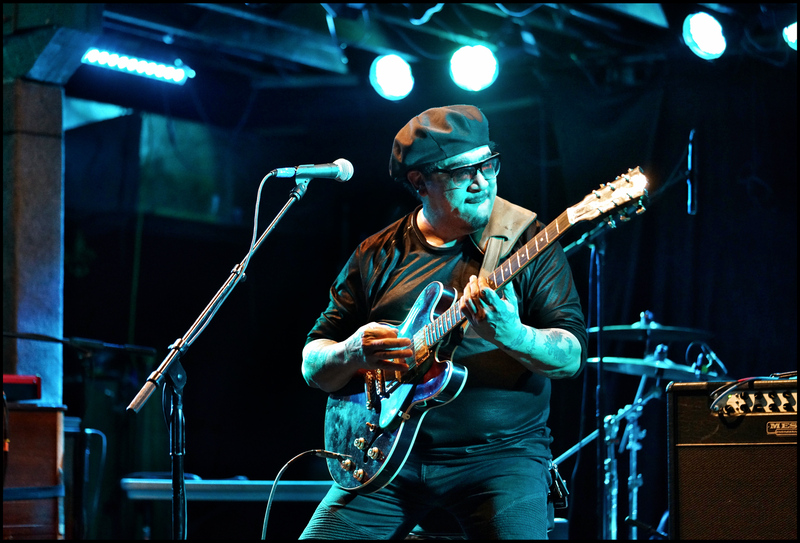 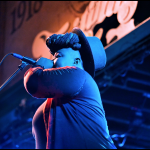 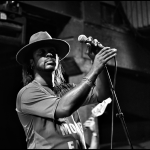 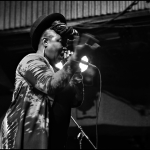 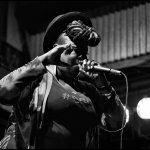 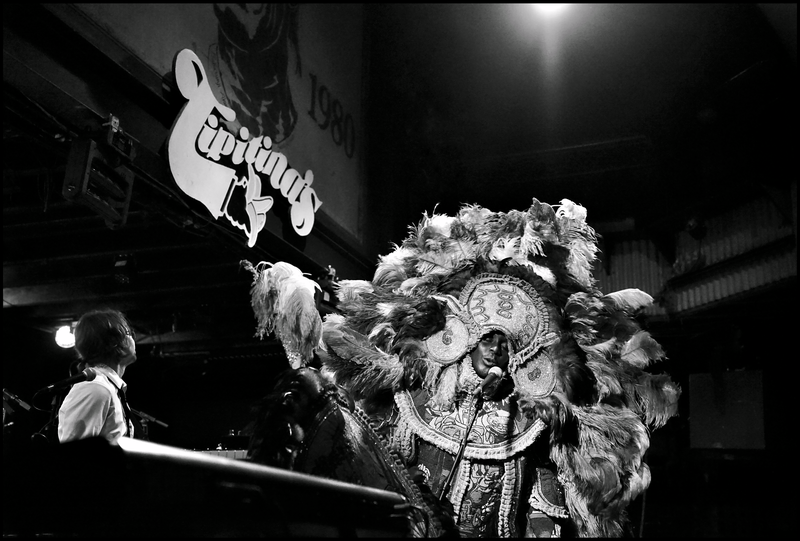 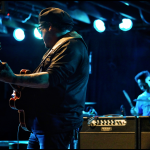 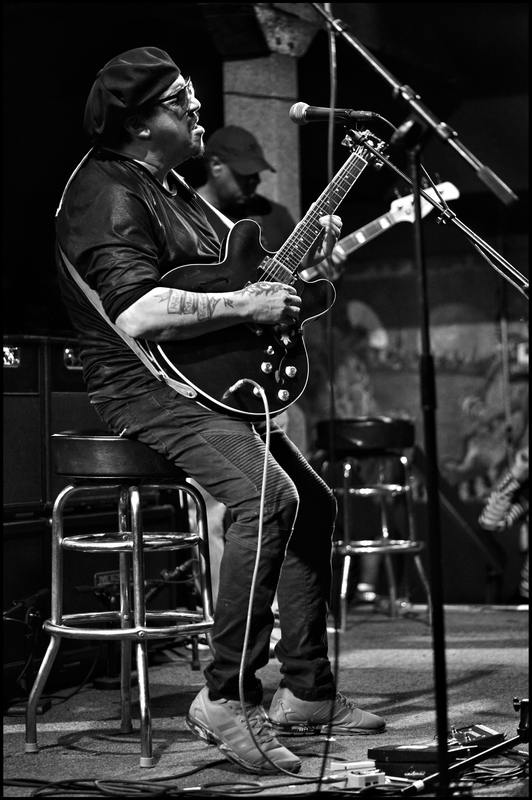 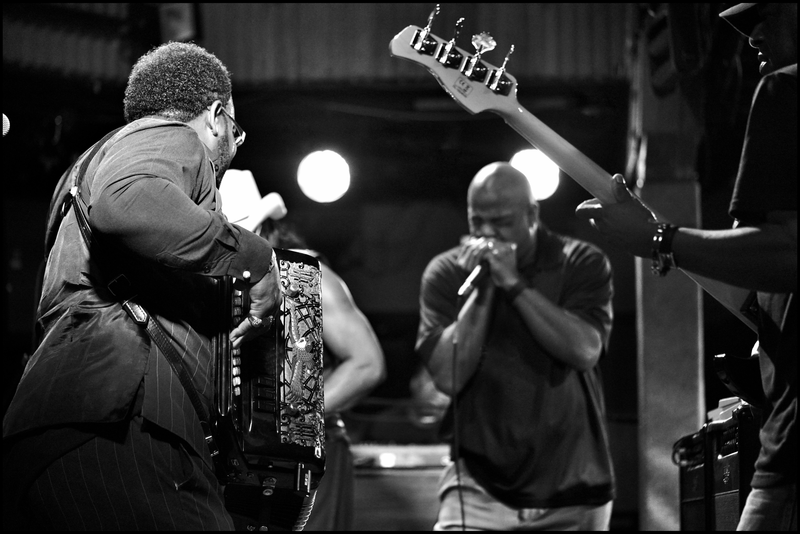 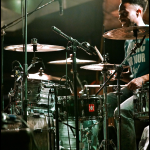 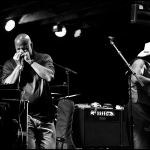 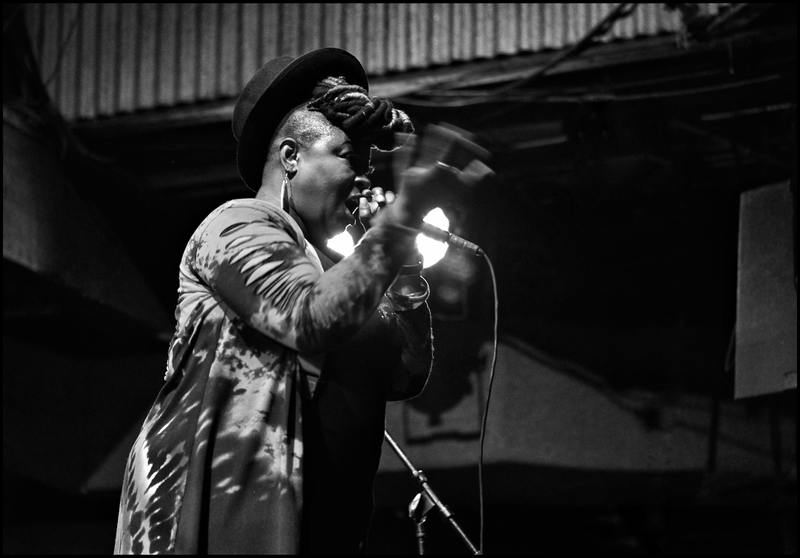 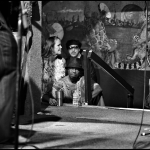 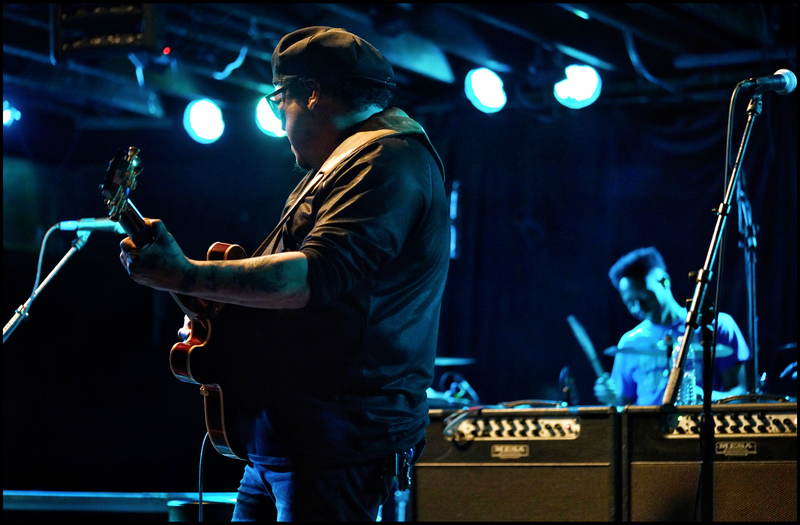 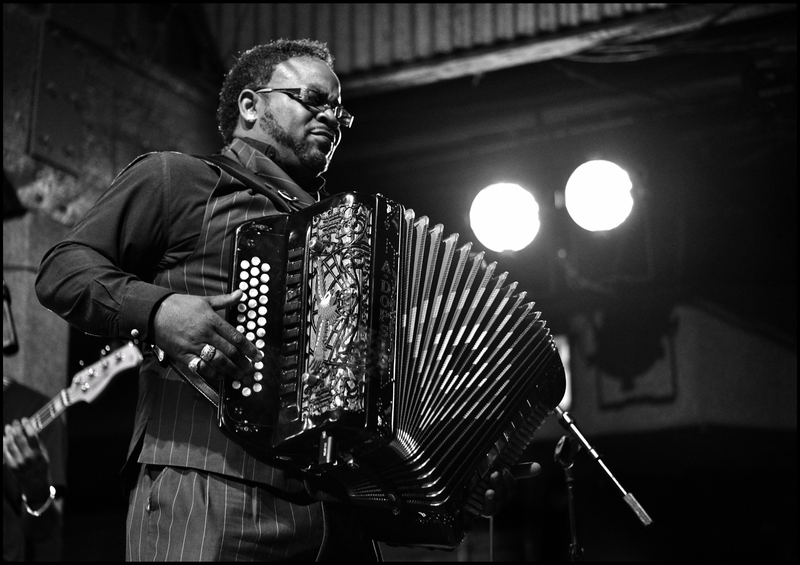 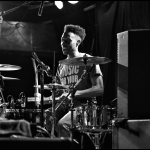 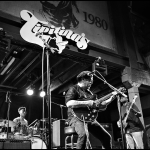 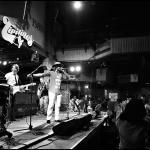 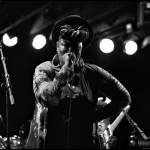 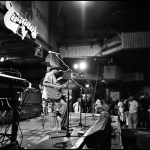 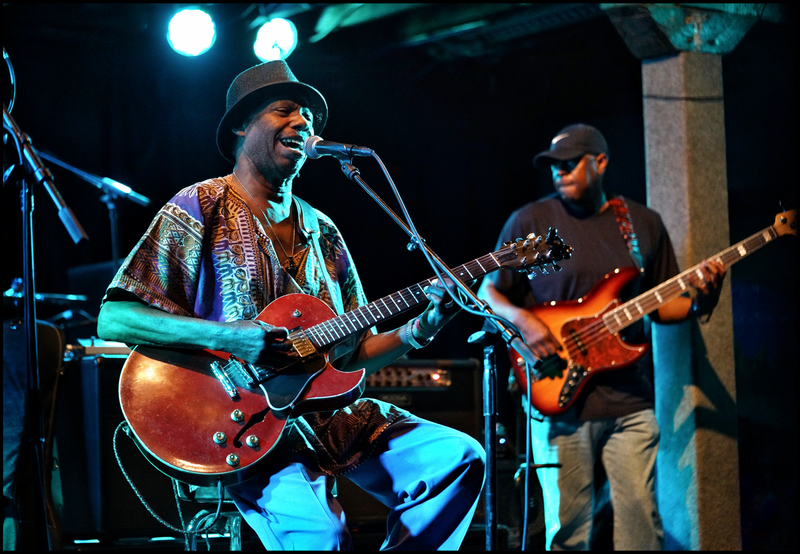 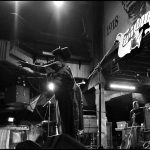 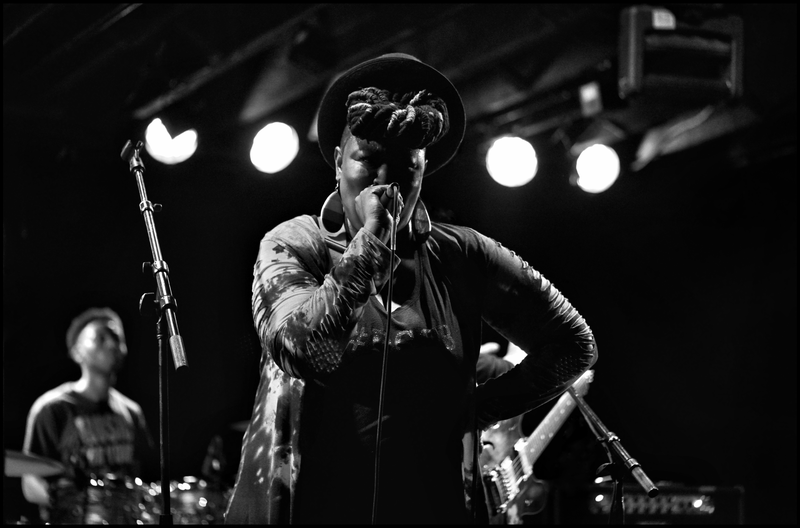 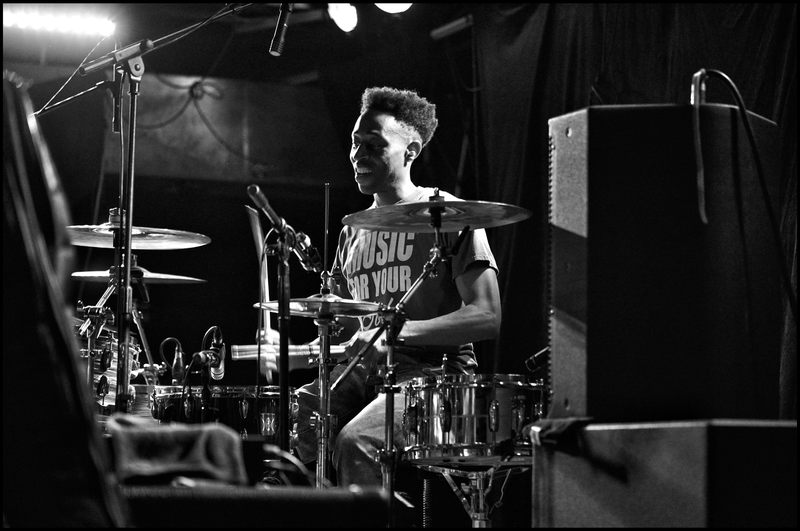 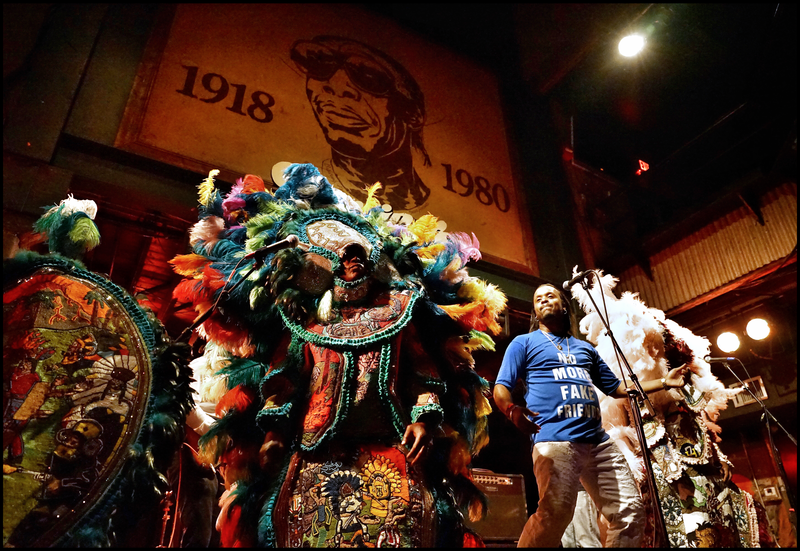 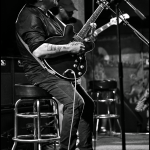 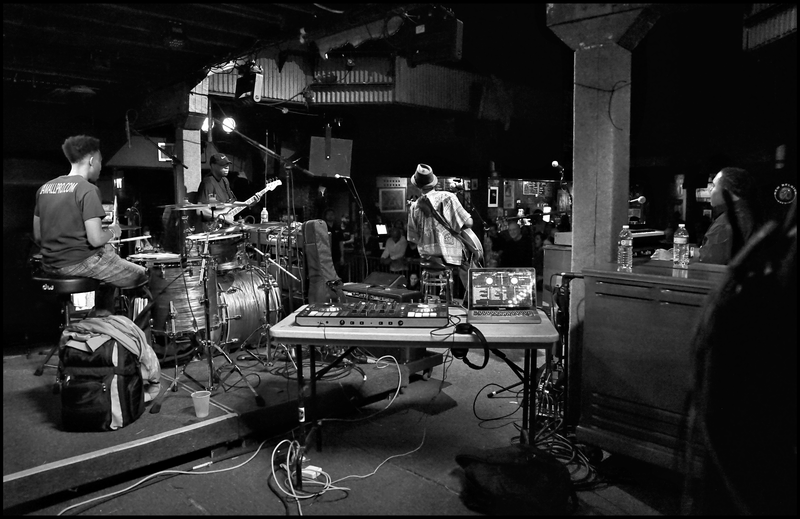 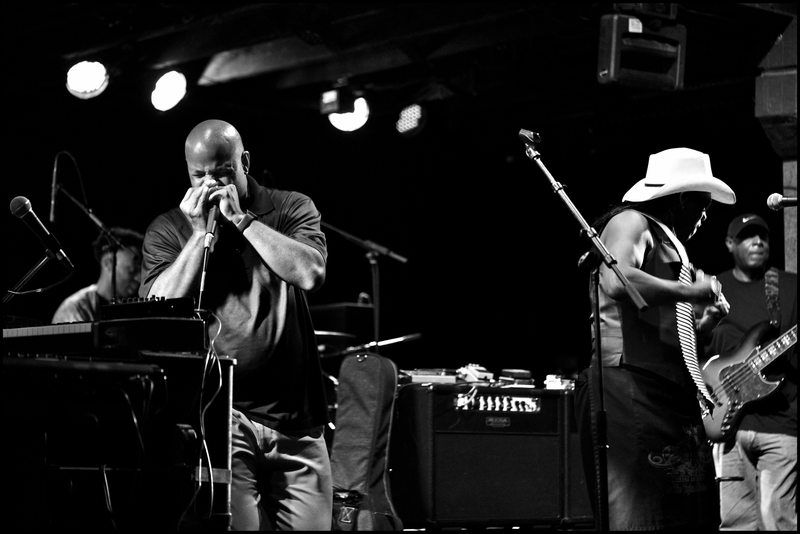 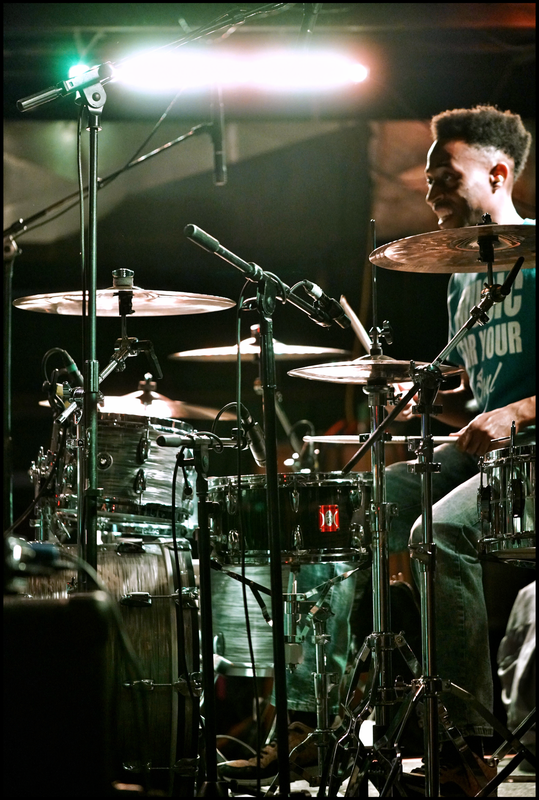 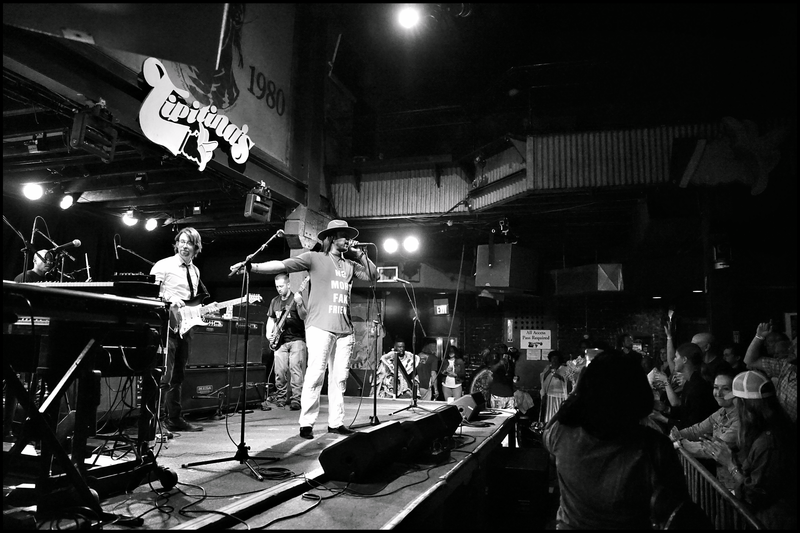 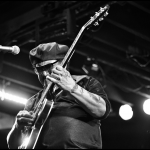 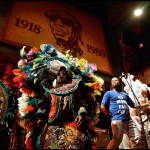 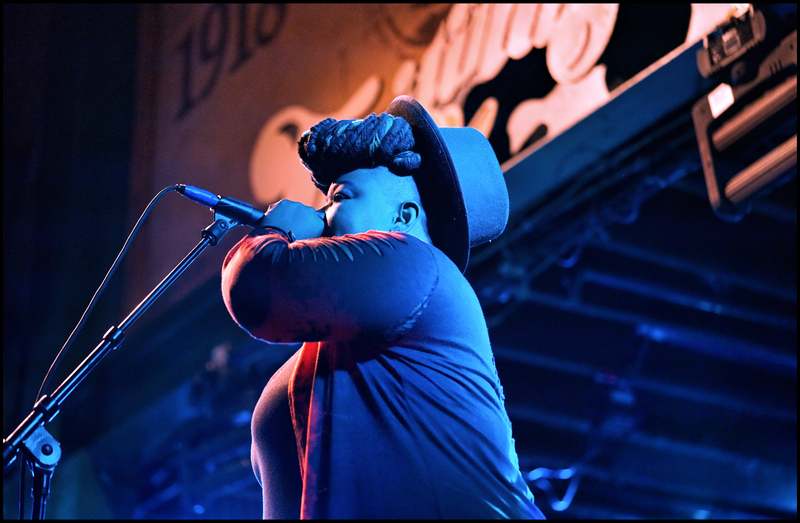 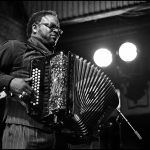 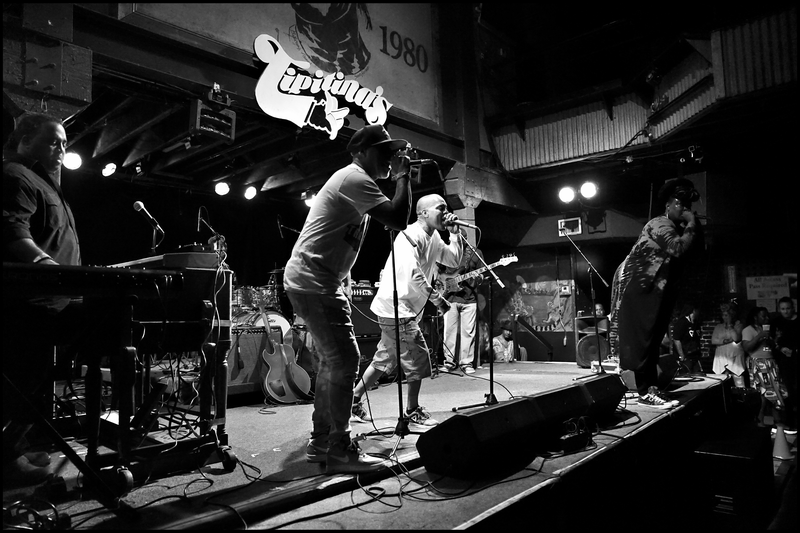 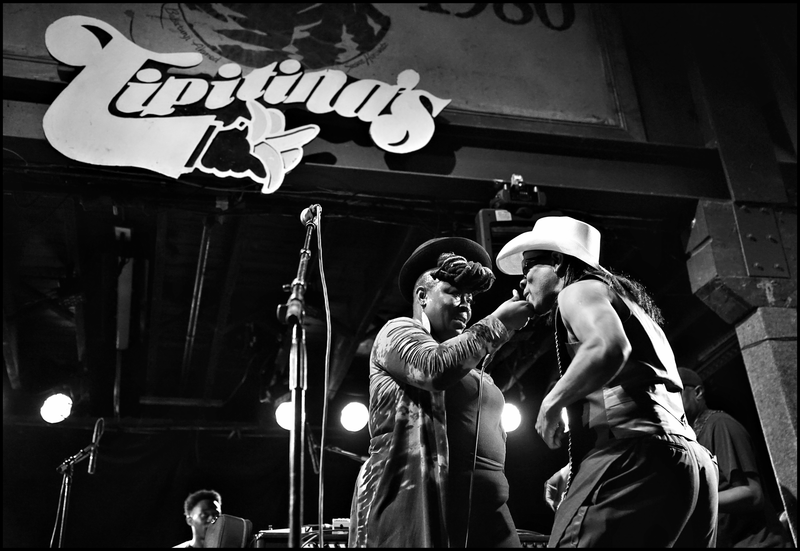 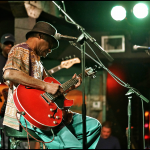 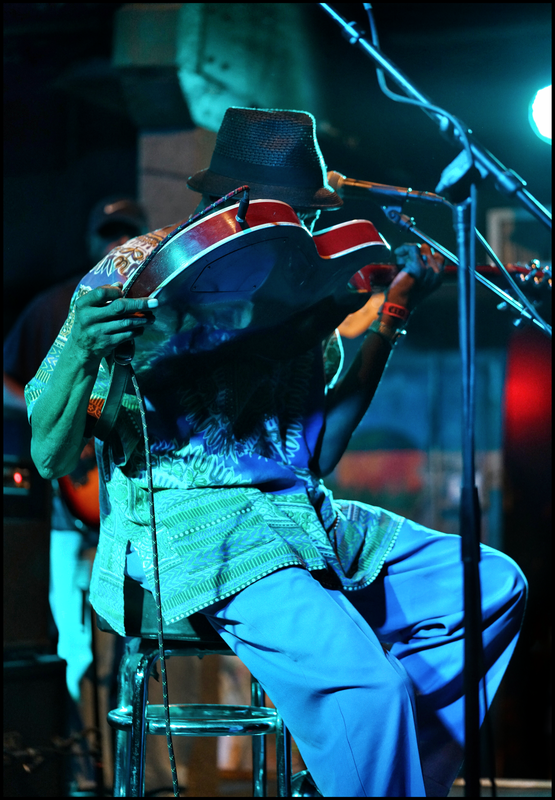 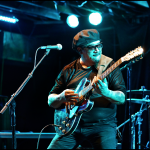 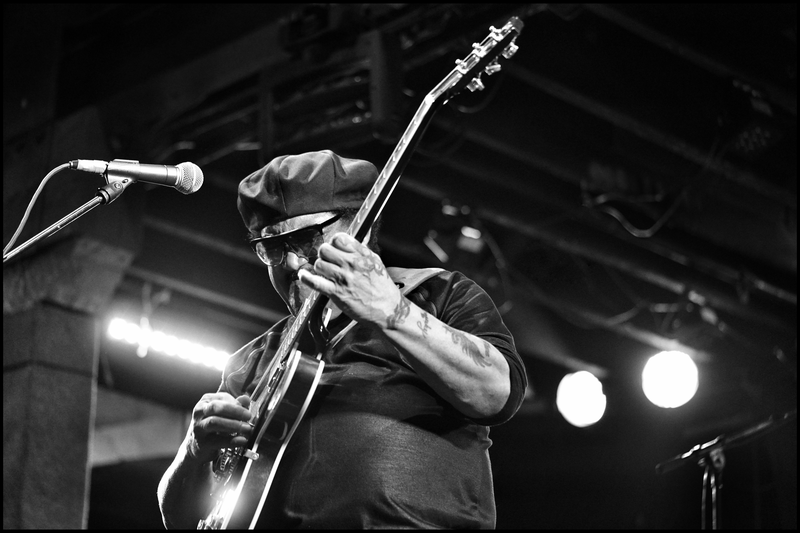 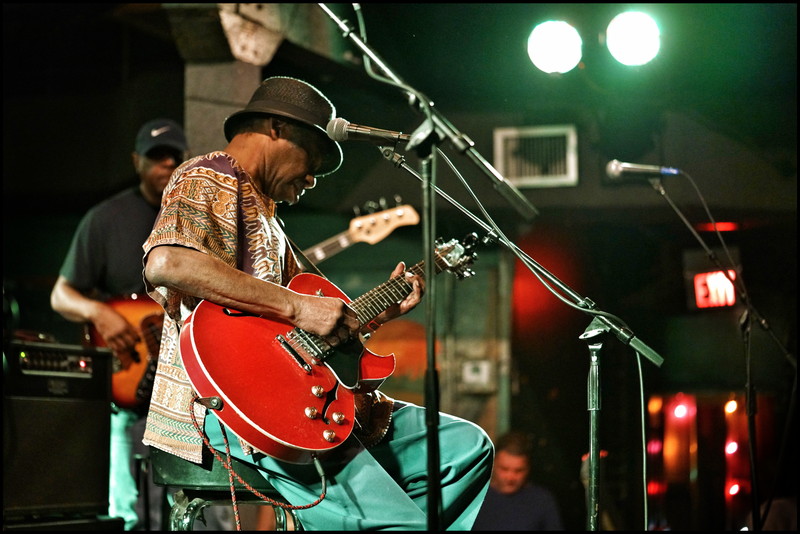 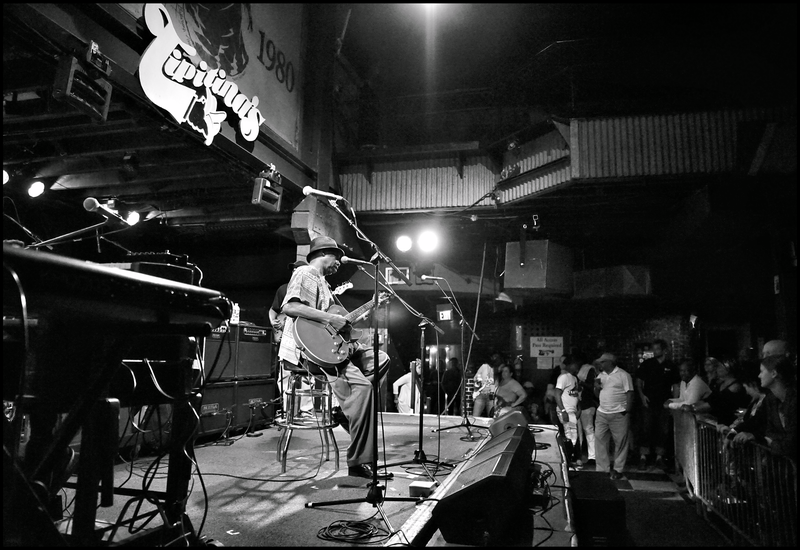 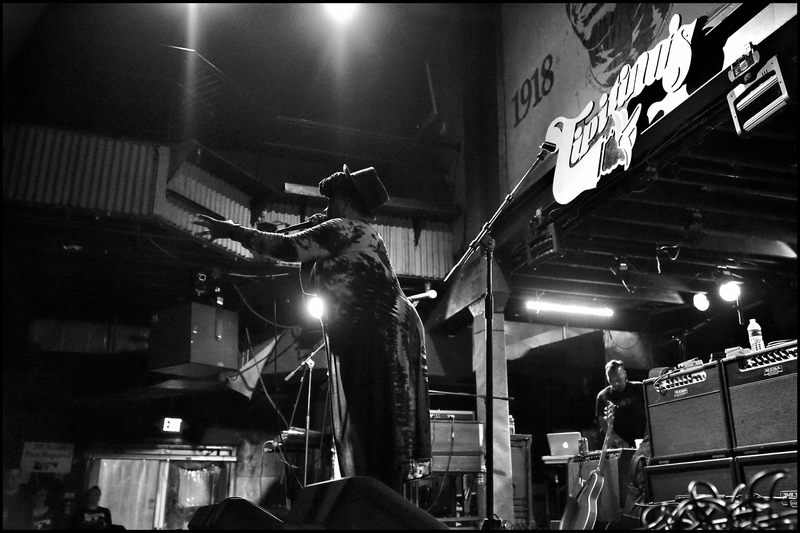 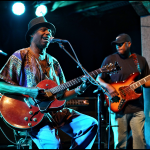 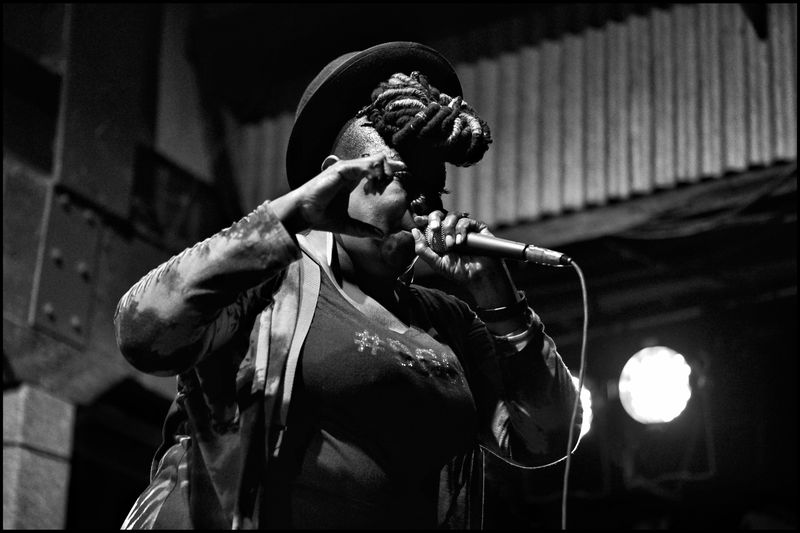 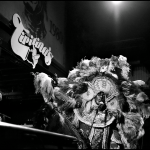 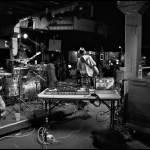 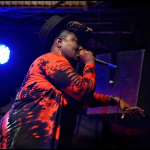 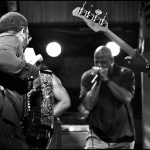 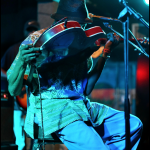 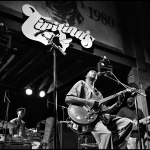 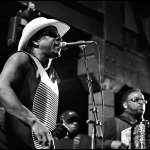 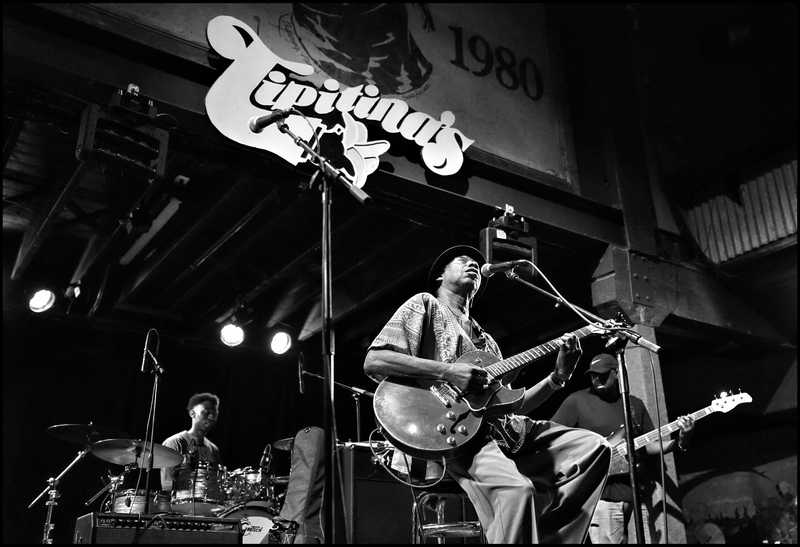 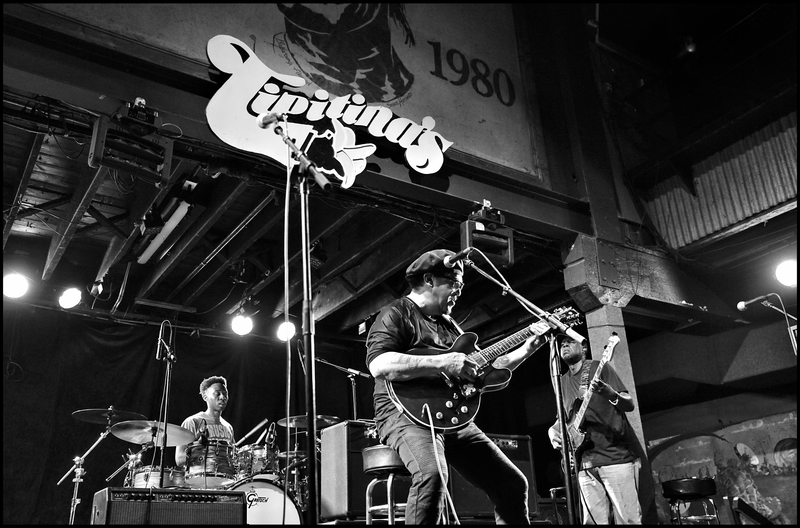 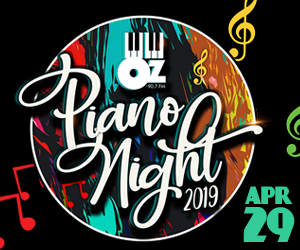 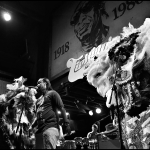 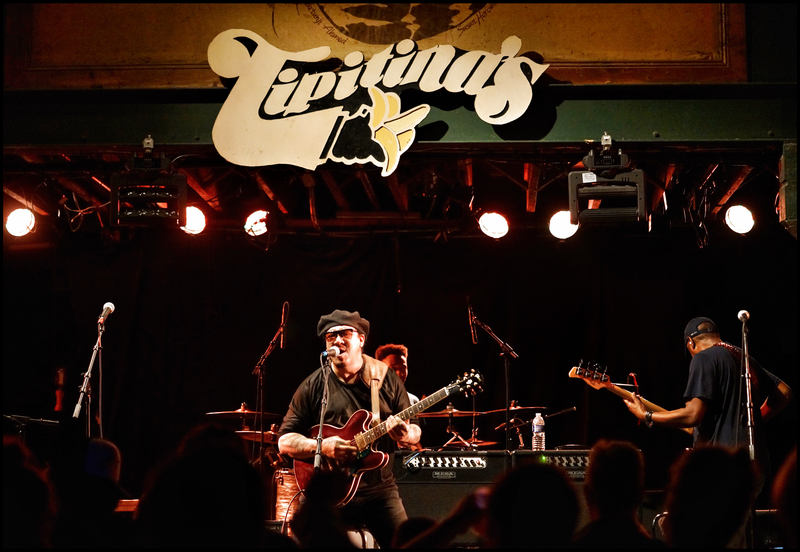 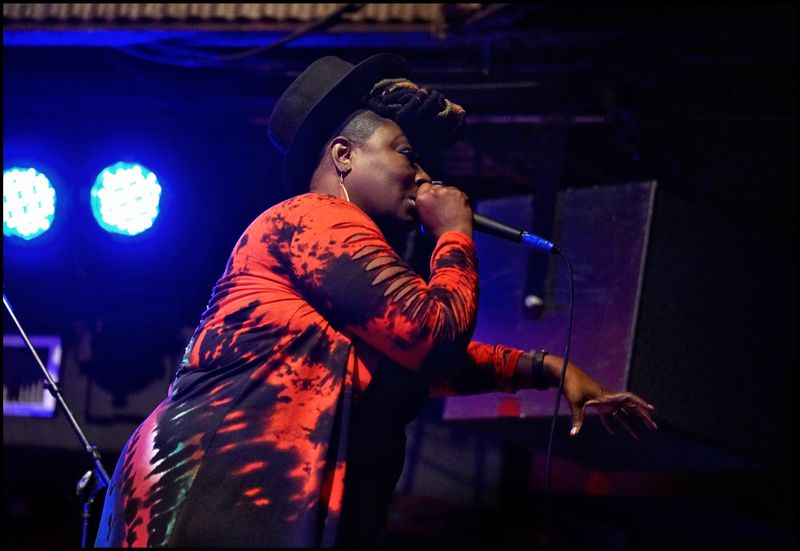 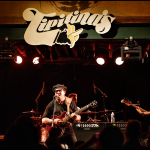 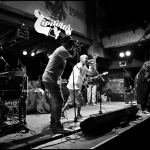 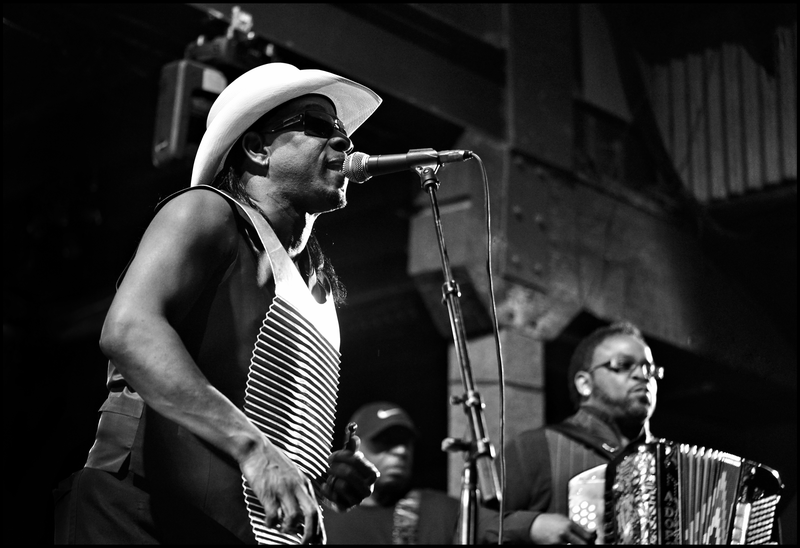 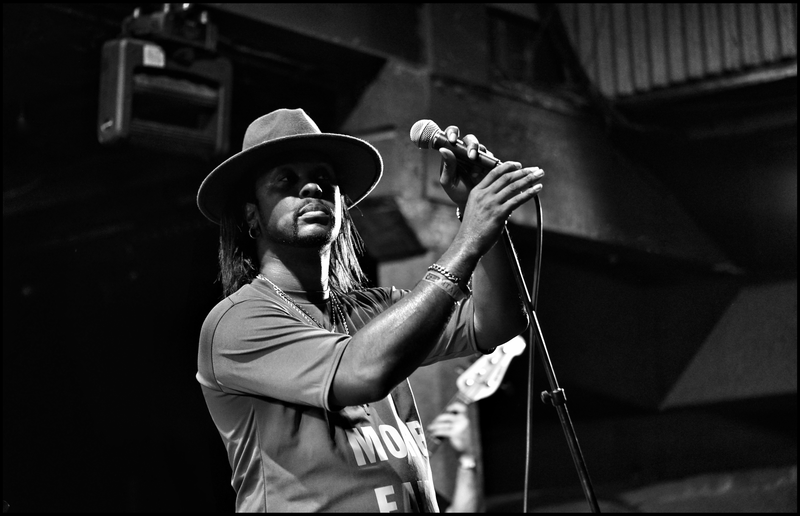 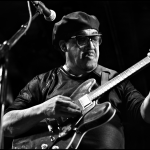 On Saturday, March 30, 2019, Tipitina’s hosted a quintessentially New Orleans lineup of musicians representing funk, bounce and blues. 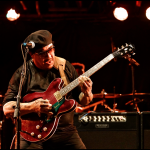 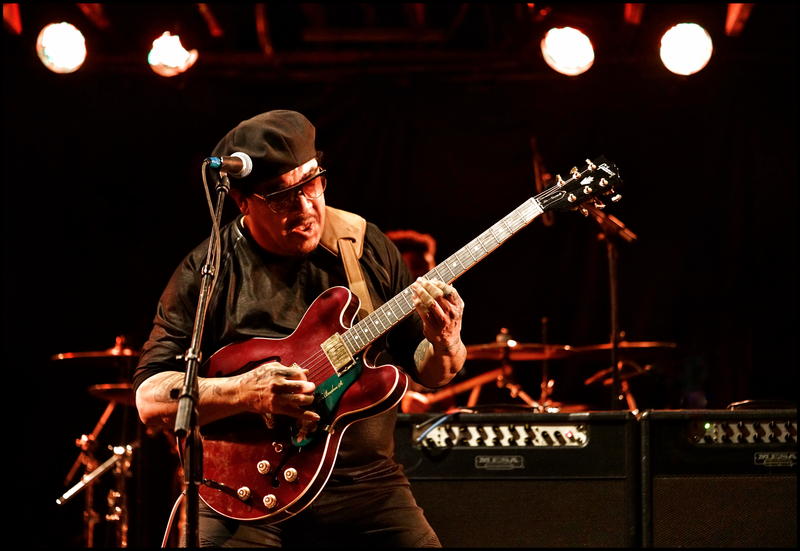 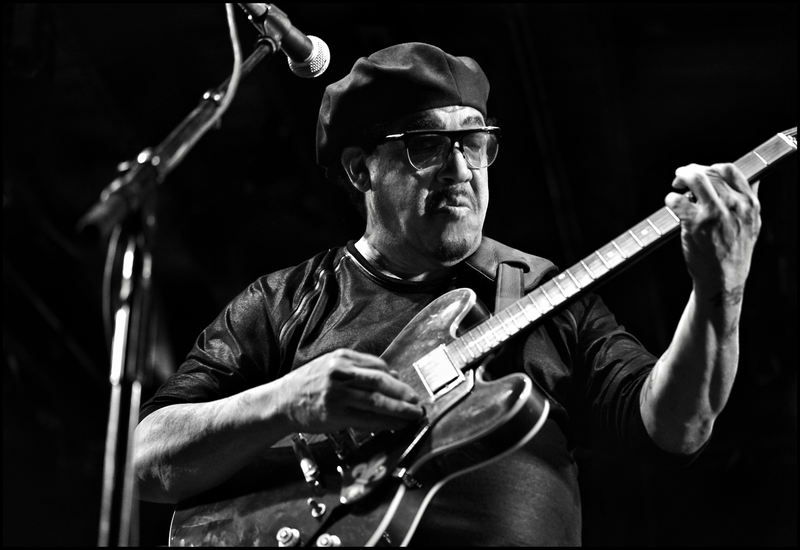 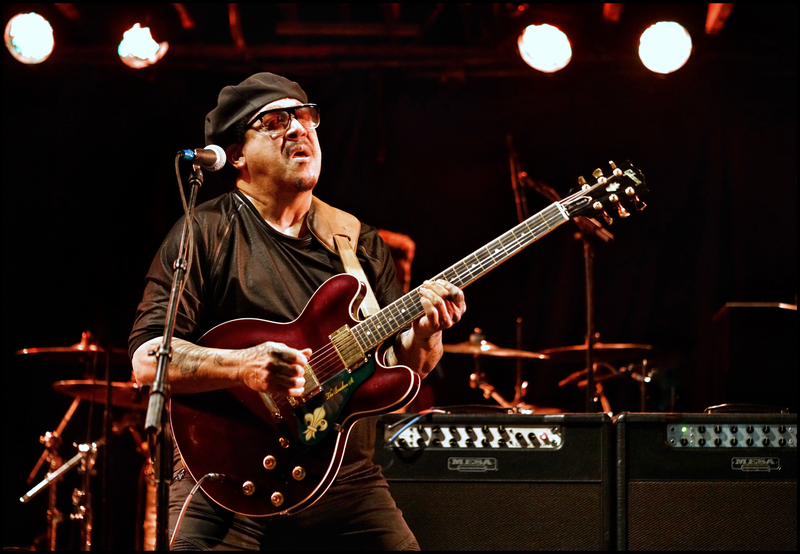 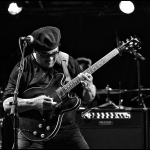 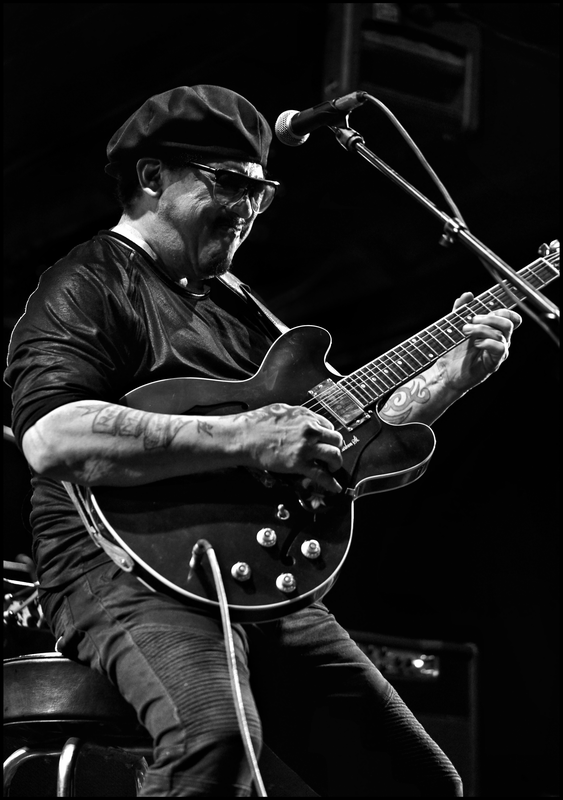 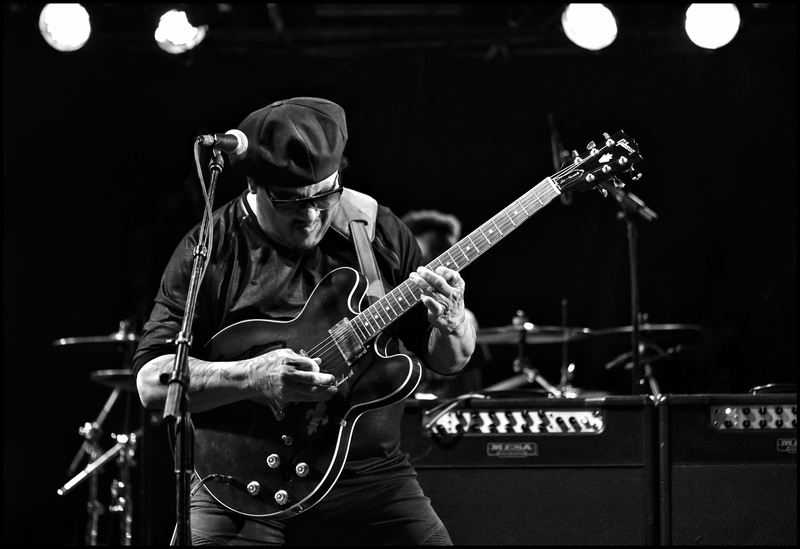 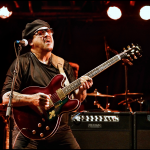 At “Flavors of New Orleans,” 2018 Grammy Lifetime Achievement Award Recipient and original member of The Meters, Leo Nocentelli, took the stage. 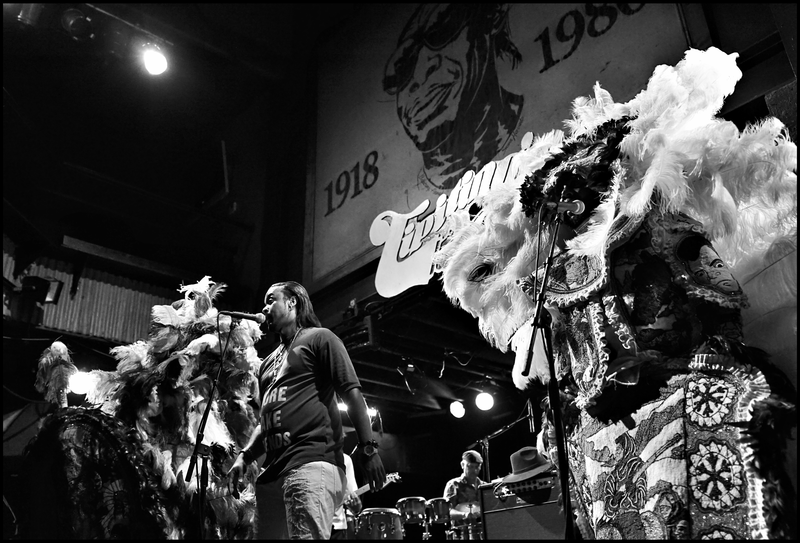 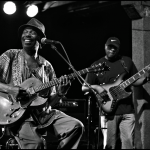 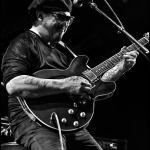 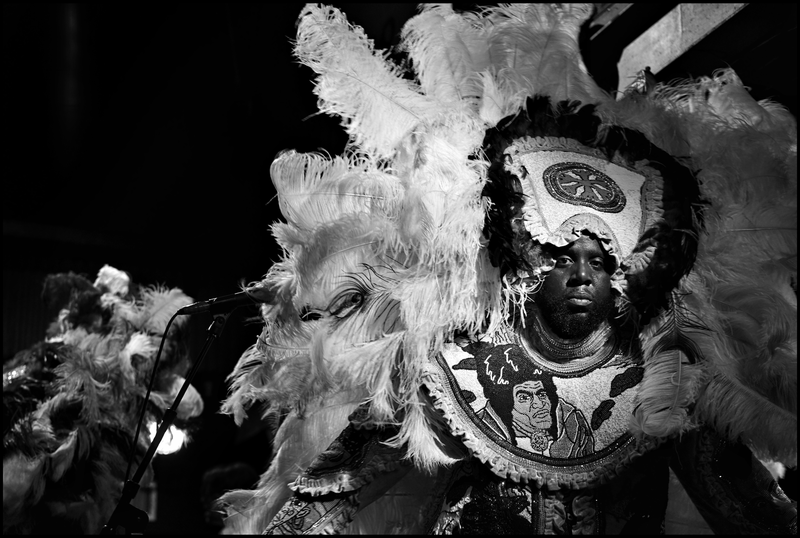 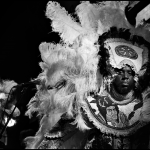 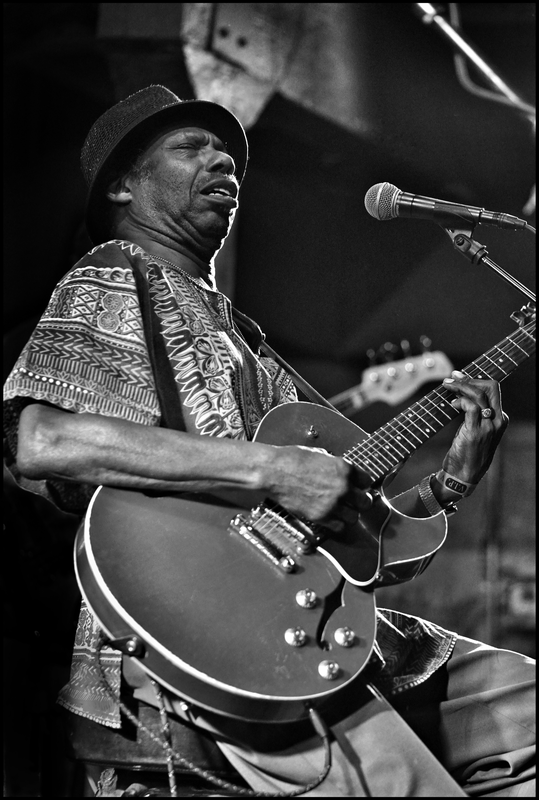 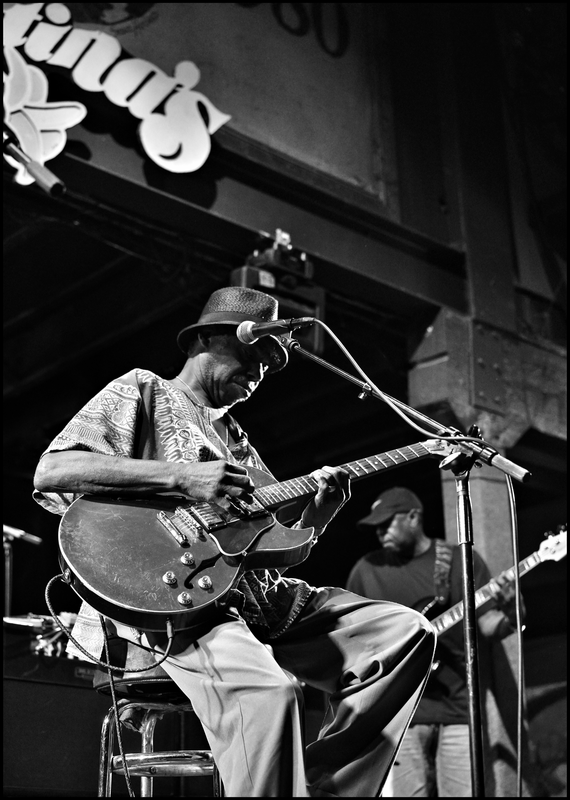 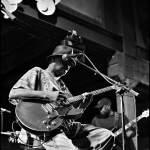 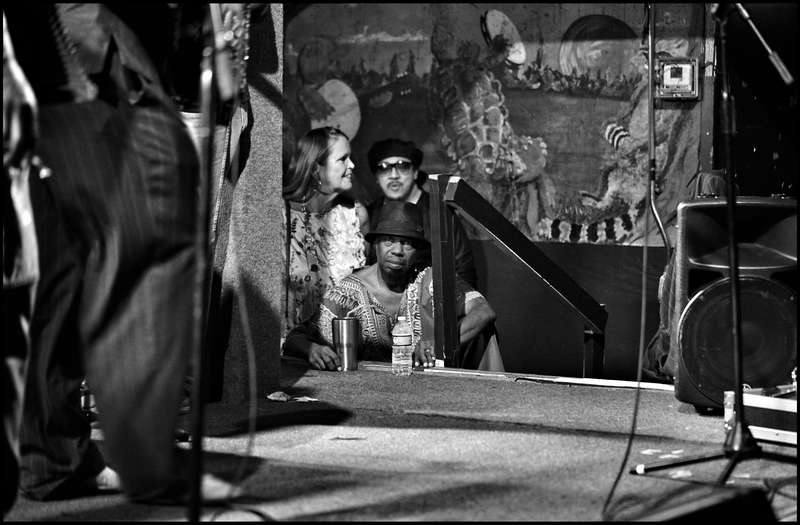 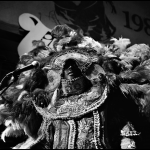 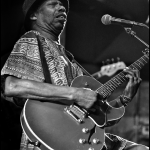 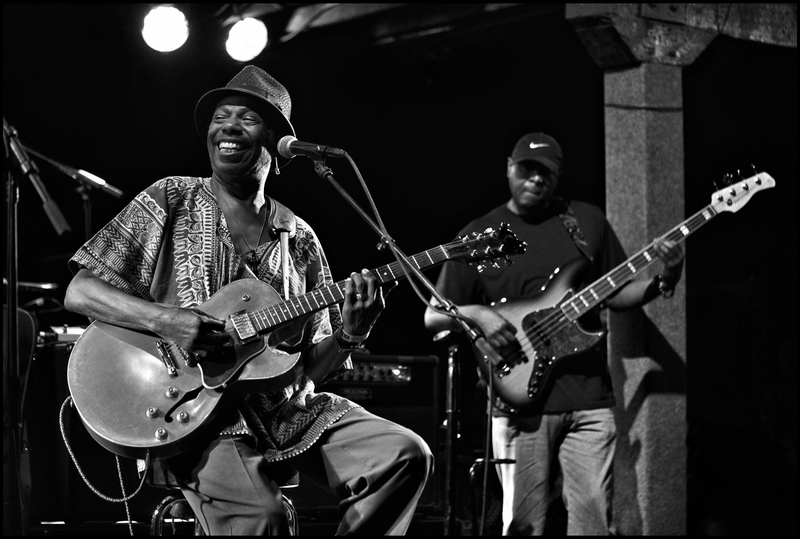 There, he was joined by Walter “Wolfman” Washington, Cheeky Blakk, Rockin’ Dopsie Jr., Bo Dollis Jr. & the Wild Magnolias and various musicians. 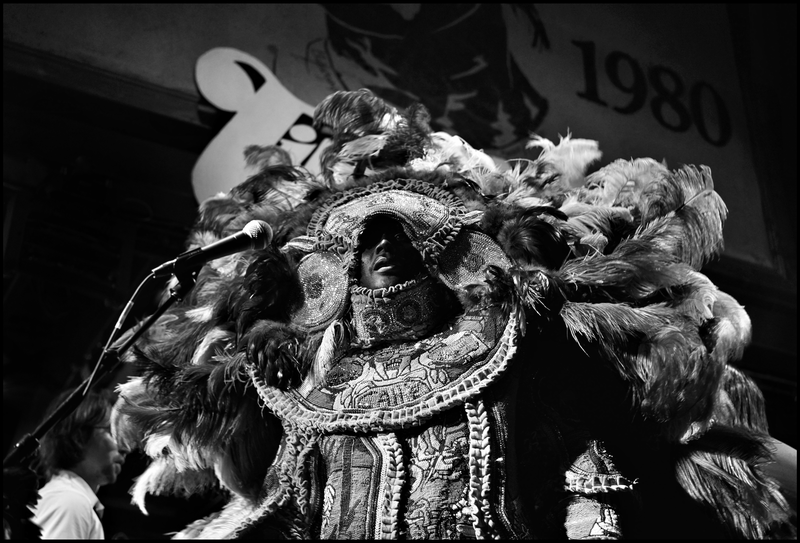 Below, check out Michael Alford’s photos of the historic evening. 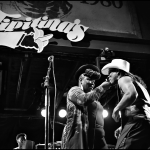 Previous PostBUKU Locals: Upbeat Academy continues to showcase tomorrow’s talentNext PostWin tickets to see Lucinda Williams live in New Orleans!